Patty from Working Mother Life reached out to me because she thought our content was similar enough that she might be able to offer me a guest post. I agreed, and she sent it over. I like what she wrote, and am glad to work with her. Check out her post below! We have multiple cats. I’m glad we do because they bring a lot of joy to our lives. Cats are unique, funny, and lovable. 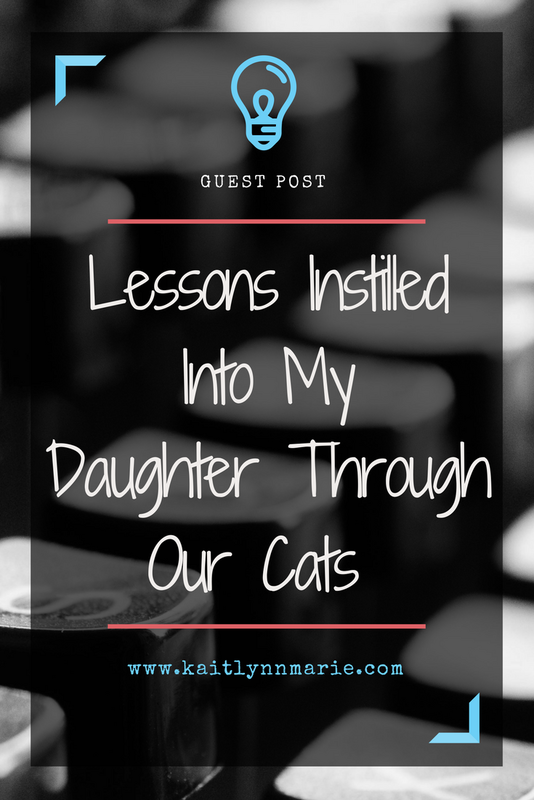 They also teach us about things that we may not realize, and my daughter has already learned quite a bit about life from our first cat ever. The importance of using examples to teach children has always been a prominent strategy. In my opinion, using an example along with the proper guidance can certainly get the message across. I decided this would be important for teaching finance. With that said, I decided to give my daughter her first lessons in finance using our cat as an example. 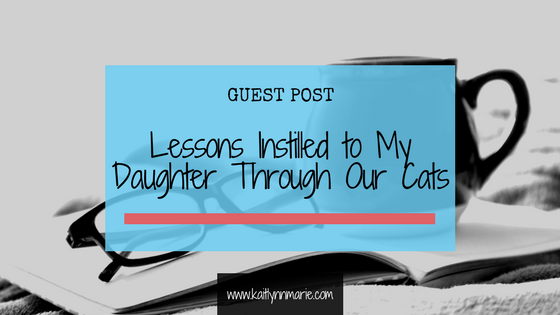 Below, I will go over some of those lessons and how our pet helps my daughter learn. One of the first lessons your child will learn from having a cat is how to identify wants and needs. This is a sound lesson that all adults should have a grasp of because it matters. Many adults overspend on items that they never even need simply because they want them. A cat can help you teach your child the difference between a need and a want. For example, you and your child can sit down and make a list of all the things needed to your cat such as the litter box, veterinary care, food, hair brush, etc. Once the list is made, divide the items up into wants and needs. For instance, a need would be veterinary care, and a want would be the $50 magic cat litter box. Is it truly needed? No. It is wanted. The same goes for drawing a line of distinction between all sorts of wants and needs (e.g. the importance of toys and the importance of food). Another lesson that my daughter learned involves budgeting. While I did not plan to necessarily teach my daughter about advanced finances until she was older, this lesson kind of just happened from having a cat. My daughter learned how to budget. Our kitty hurt his paw once, and I sat down with her to talk about the plan to help him. I ended up explaining to her what we needed to pay each month to cover the issue. This was the first time she really learned about prepping for future expenses. Thus, her first lesson in budgeting fell into place. We came up with another want and need list for this one as well as an overall spend cap. We determined that food, litter, and treats were part of the needed column, and we tallied up how much this would all cost. In the wants column, we put toys, a new hair brush, and a new cat bed, tallying up the cost as well. We added vet care as one of the needed costs. To get back under our spending cap, we had to make some cuts to all the wants, and we even cut out the “necessary” treats. It helped teach her that you sometimes need to be able to sacrifice one need for another. My daughter quickly caught on to the budgeting game. It also helped her understand that money doesn’t grow on trees. Sometimes you need to move funds around instead of just picking up new expenses with new money. Also, our kitty’s paw is fine now! The last lesson that my daughter truly learned was that it is important to have an emergency fund in general. If we had one for our cat, then we wouldn’t have needed to come up with a new budget. While it might not be true for others, I was willing to save up a decent amount for the cat. Emergency budgets were much easier to explain to her after she caught on to budgeting. The actions taken to build an emergency budget are similar to picking up vet expenses. You would need to move money around and devote it to a new purpose, an emergency fund in this case. It taught her the importance of planning ahead with your money, and it reaffirmed the power of budgeting. Cats are awesome, and they’re fun to have around. But having a pet such as a cat opens up doors to new learning opportunities. Sometimes it takes a living example to truly teach your kids some new lessons, especially if it grabs their attention! 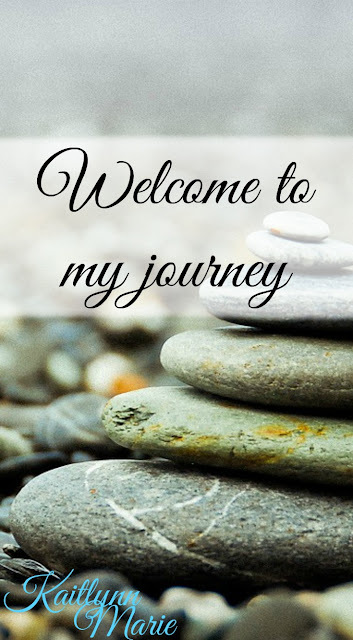 Thank you again to Patty from Working Mother Life for this guest post. If you enjoyed this post, please click the link to check out more of her content! This is a great guest post! I need to get a grasp on things i want and need too, it is a little out of hand right now so i need to step up. I'm going to send this link to my brother, he can use it to teach his step son who is young. They have 2 cats so it should be pretty easy. I've never actually thought about pets having this kind of education value to a child!